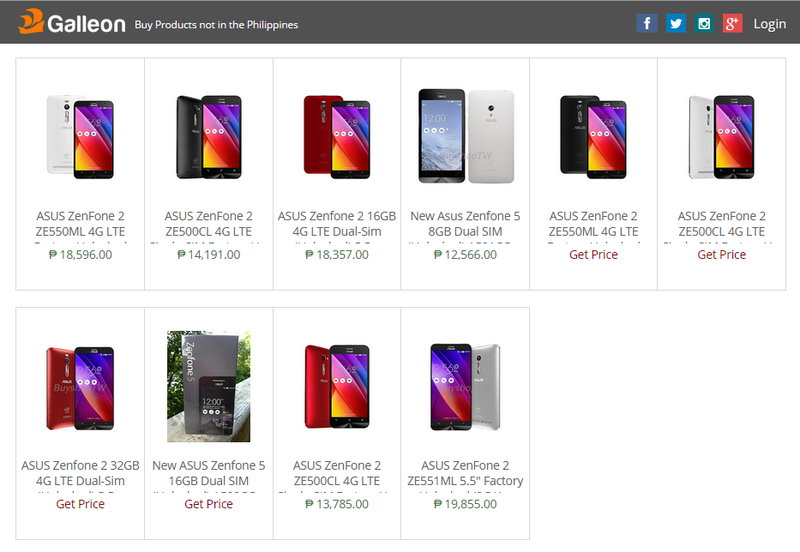 For those who have been anticipating the Asus Zenfone 2, you can actually purchase it as early as now through Lazada.com.ph and Galleon.ph. Galleon offers the flagship Zenfone 2 model ZE551ML (the most expensive one) as well as the ZE550ML and the ZE500CL (the cheapest). Lazada on the other hand only has the ZE550ML. Between the two online stores, only Lazada provides installment basis payments via credit card. In Galleon, the units are pricier and with added international shipping fee. However, the items from both online stores are international units and have NO warranty. There's no word yet as to when this phone model will be released in the Philippines so you you'll be ahead of everyone else with an Asus Zenfone 2 in hand should you be willing to take the risk and pay the price. 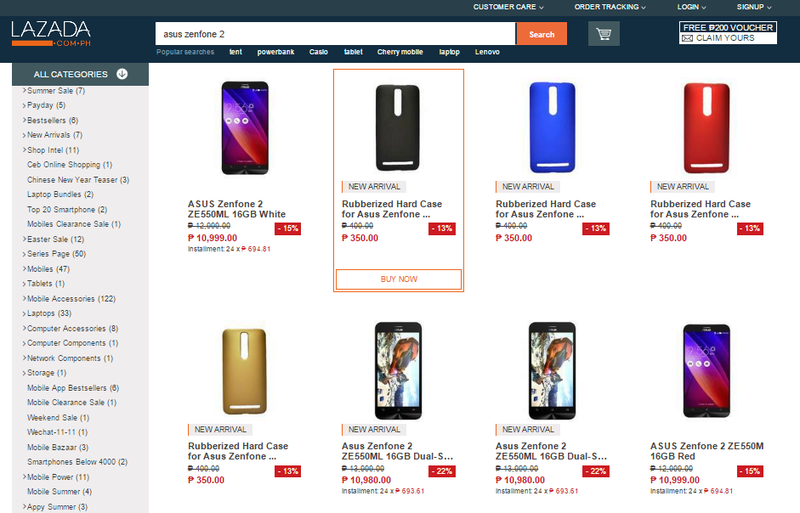 For detailed scrutiny of the Asus Zenfone 2 items currently sold, see these pre-searched pages at Lazada and Galleon.